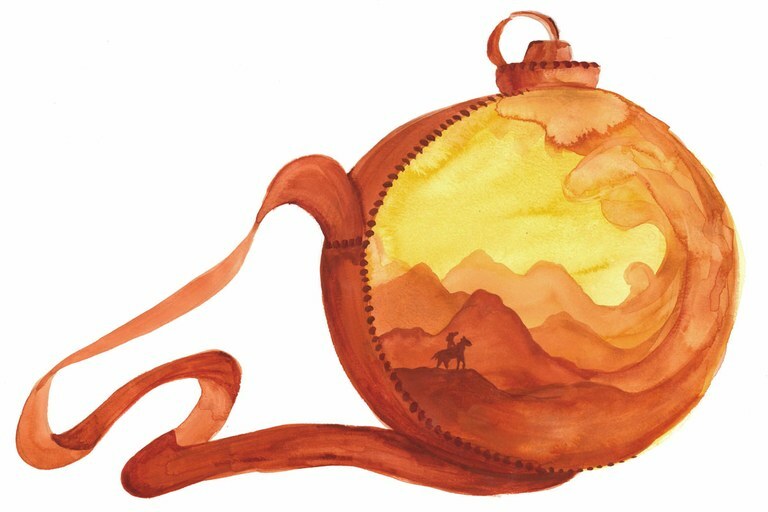 Jess’ honesty and steadfast sense of justice anchor this book, a richly imagined version of a classic Wild West tale that probes the origins of violence in human nature. 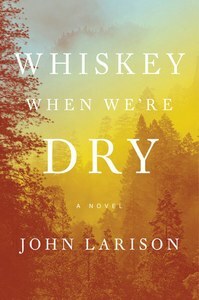 Whiskey When We’re Dry compresses the wide scale of Western brutality — from barroom brawls to military campaigns — into a story both unique and universal, as harshly beautiful as it is perfectly paced. After her mother dies giving birth to her, Jess is raised rough by her father and brother, Noah, on a lonely ranch “where desert met lake.” The “woman work” falls to her, but she watches when her father teaches Noah to shoot. While the men are off tending the herd, Jess practices with her father’s Colt. Her talent with the weapon becomes necessary after her father dies and Noah runs away. Disguised as a man, she sets off to find her brother — now the wanted leader of a gang of outlaws — and convince him to come home. Seeking clues to his whereabouts, she finds employment as a guard for the Governor, an archetypically villainous plutocrat who sees Noah’s banditry as a personal affront. It’s a plot setup straight out of any spaghetti Western. But Whiskey balances gritty realism, lyrical description and good old-fashioned page-turning action without ever feeling contrived. And it offers a refreshingly diverse cast of characters. This is a Western in which women and people of color not only exist but take center stage, and which acknowledges that gender and sexuality have always been fluid. The story relies on a familiar device — a young woman dressing as a man to seek freedom or vengeance or glory. This time-honored trope often reinforces the idea that heroic traits are essentially male; “strong female characters” are simply women who emulate male characteristics. But Jess, uncomfortable fully inhabiting either role, transcends this binary. She aims the same critical eye at everything around her, including gender expectations. Once living among Noah’s Wild Bunch, outcasts and misfits of “all colors and persuasions,” she begins to carve out a life defined more by her talents and instincts than her gender, in a group where actions, more than identity, determine acceptance. We share Jess’ experiences and her growing consciousness of the world beyond her family’s ranch, a wild and dusty unnamed state where the Civil War, two decades past, still casts a shadow over attempts to invent a new society. “My calling is to turn wilderness into America,” the Governor tells Jess. The battle between his dreams of dominion and the Robin Hood ethic of Noah’s gang, who see protecting the underclass as their own divine calling, reflects a dynamic familiar in our new Gilded Age. Claire Thompson is a freelance writer based in Montana. Email High Country News at [email protected] or submit a letter to the editor.